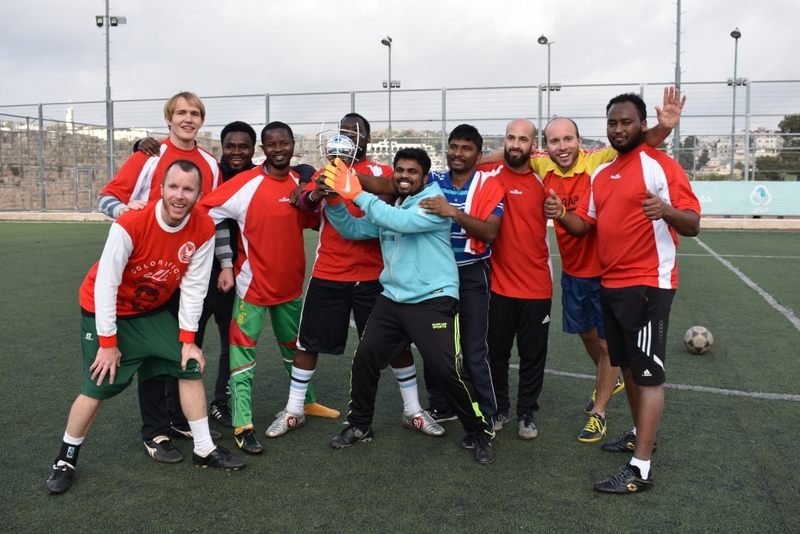 March 07 2019 - STS - Jerusalem In the afternoon of 7th March 2019, the second annual STS Soccer Tournament took place at the sports compound located behind the Burj al-Laqlaq tower in the Old City. 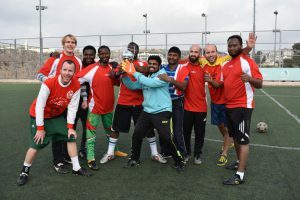 The date of the event this year was not chosen at random: the tournament followed the celebration hosted at St. Anne’s on the occasion of the Jubilee Year of the Missionaries of Africa. The game, held from 14.00 until 16.00, was a good and joyful moment of recreation and sharing among the students, and a great opportunity for them to build camaraderie and fellowship. After three matches full of exciting moments, the STS cup was awarded to the Paul VI’s team. Congratulations!